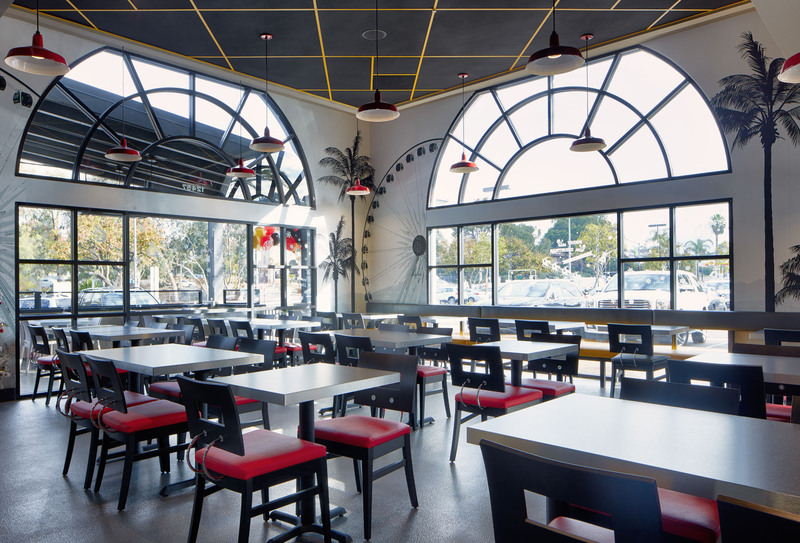 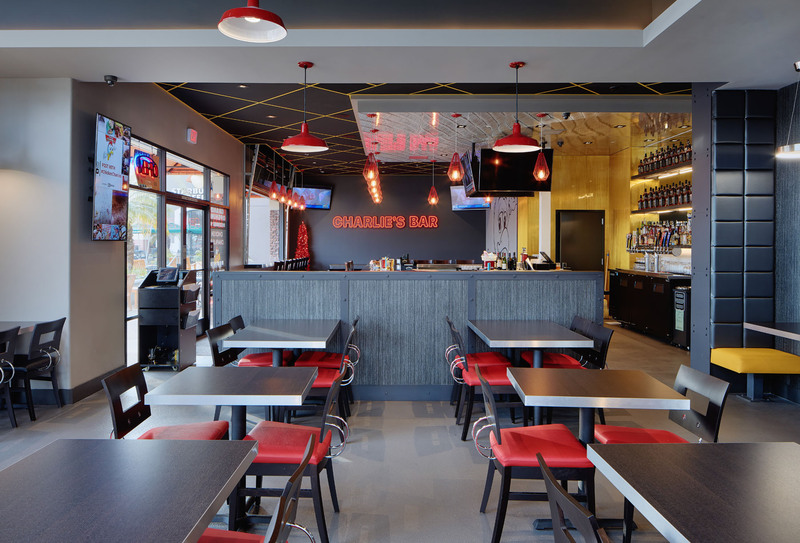 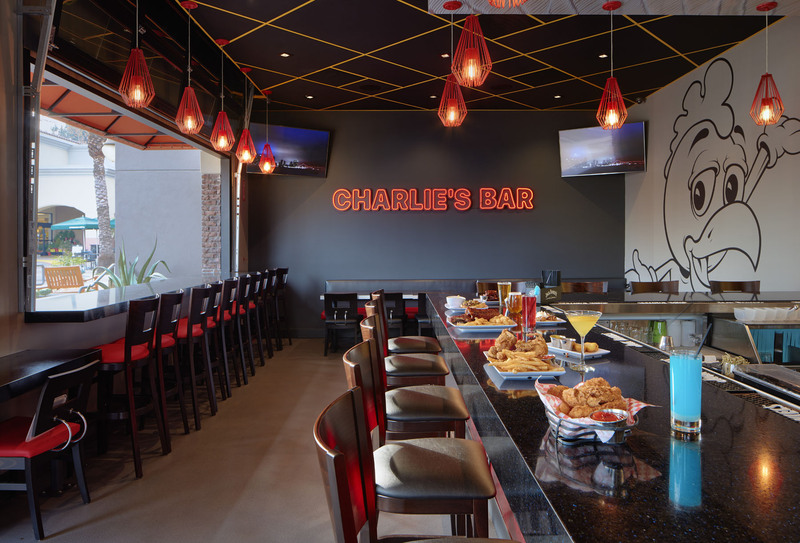 The project consisted of the construction of the Chicken Charlie’s Restaurant located in Rancho Bernardo.Dempsey Construction worked with the restaurant owner to bring his vision to reality by transforming an empty shell space into a full-service restaurant. 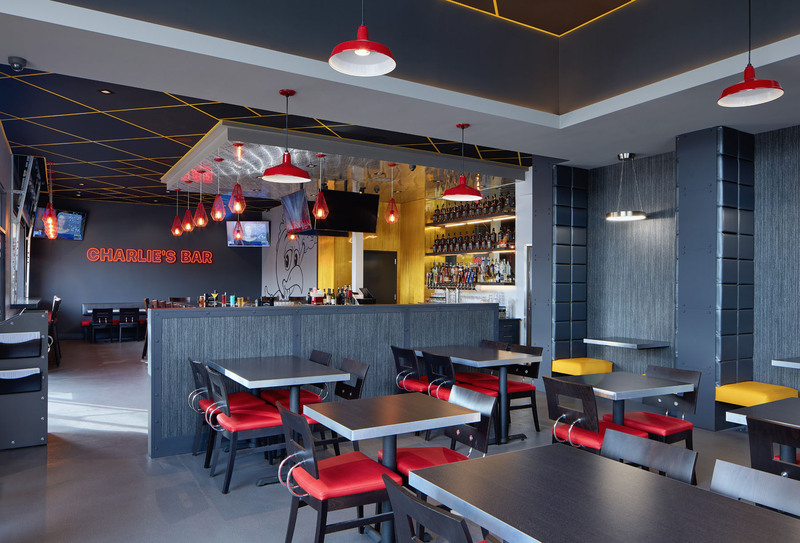 Dempsey was engaged early in the process and assisted the client through pre-construction services including design and cost analysis, MEP design and coordination, and budget and schedule creation.The scope of work included the complete demolition of the existing interior space. 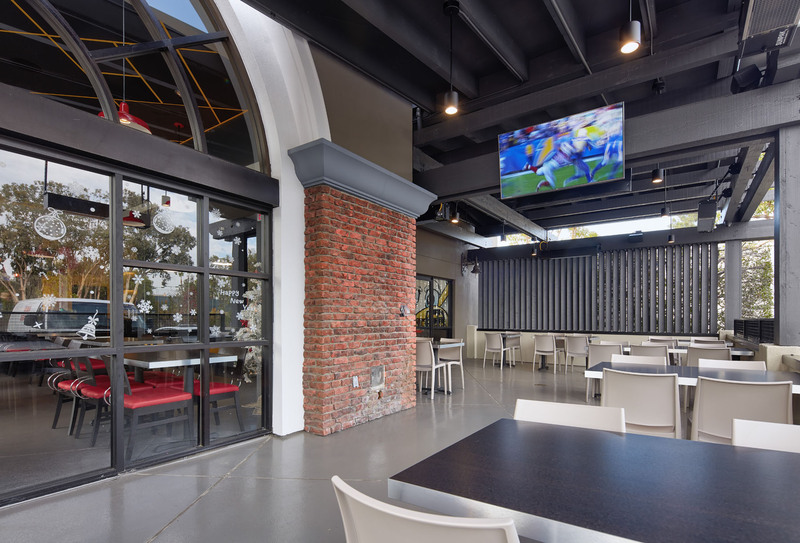 The new restaurant facility features a new custom bar and seating booths, new solid surface in the bar and dining areas, metal façade on interior walls as well as custom wall decals, and a new standing seam metal roof in the outdoor patio equipped with heaters and new lighting.The project was constructed and completed on-time and on-budget.